PDF, a file format designed to present documents in a manner independent of software applications, devices or operating systems, has not changed much since its invention in 1993. That is, until now. 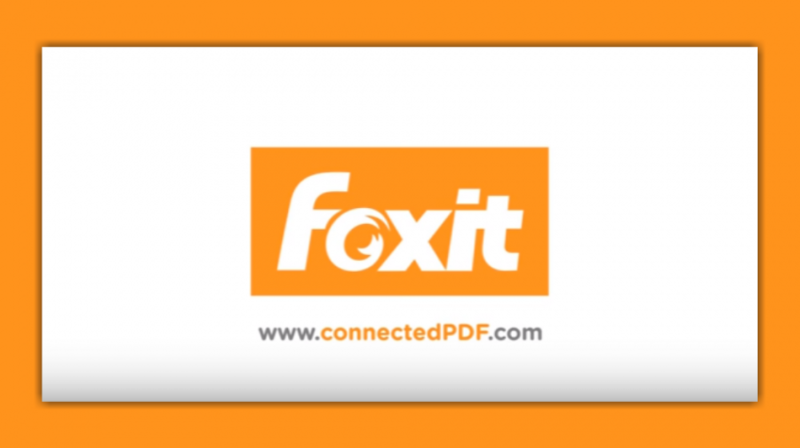 Foxit Software, a provider of PDF solutions, today announced the release of ConnectedPDF (cPDF), a technology that brings PDFs into the 21st Century, enabling teams to collaborate, share and track PDF documents in a secure cloud-based environment. Remote file protection — Documents route through Foxit’s cloud-based servers and are encrypted to ensure secure sharing. Users can also set expiration dates so others can’t view them past a specified date. According to Ronald, ConnectedPDF gives small businesses access to functionality that was previously available only to enterprise organizations, yet without the complexity and expense. Lack of version control and tracking that results in employees working on the wrong document 80 percent of the time. According to “The Document Disconnect (PDF),” a study conducted in 2015 by IDC, working with “disconnected” documents resulted in $267 billion in profitability lost to document management issues in the U.S. alone. Users can share the converted connected PDF knowing they have power to monitor and control it — no more PDFs let loose in the wild unattended. 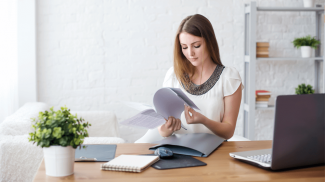 One of the most salient features associated with ConnectedPDF, where small businesses are concerned, is that the software is free to use — with one catch. Users who want access to the multi-feature PDF editor must purchase Foxit’s PDF editing software, PhantomPDF 8.0, for $139. Foxit’s web tools create connected PDFs but do not provide the full PDF editor capabilities. cPDF is available in beta immediately through the ConnectedPDF.com website. It also comes with Foxit’s free PDF reader. I’ve always used the free FoxIt PDF Reader and been very satisfied with it. Puts Adobe Reader to shame. Cool idea with the connected PDF. I think that this is a good tool for businesses that has a team collaborating for a project. It allows them to contribute to the PDF. Might be good for some administrative tasks too.